We are very excited to announce the opening of our new Ontario Regional Office, which occurred February 20, 2018! The office is located at 3155-D Sedona Court, Suite 150, Ontario, CA 91764. Please be sure to update your records with the new address. This new location provides our Ontario Team Members with dedicated space to serve our Inland Empire clients. We couldn’t be more excited about the move and look forward to continuing to provide service beyond expectations from our new location. 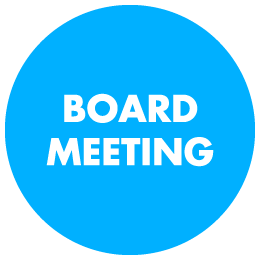 Should you have any questions regarding this announcement, please do not hesitate to contact your Community Association Manager. Your community paint colors are now available to view online. Please click on the link below to find your community or development, select your color scheme, and download color options and color palettes. You can also find this information in the Architectural Information page. Please click on the link below to view the approved color palette for Butterfield Estates. 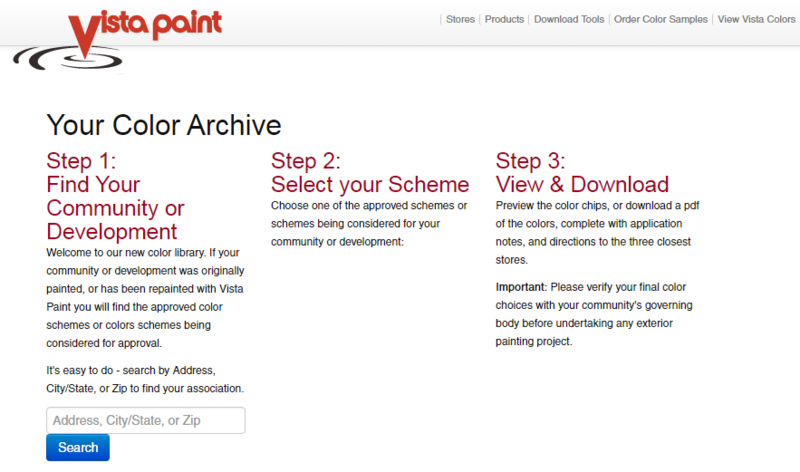 You can also use the Vista Paint Color Palette Archive tool to view it on their website.